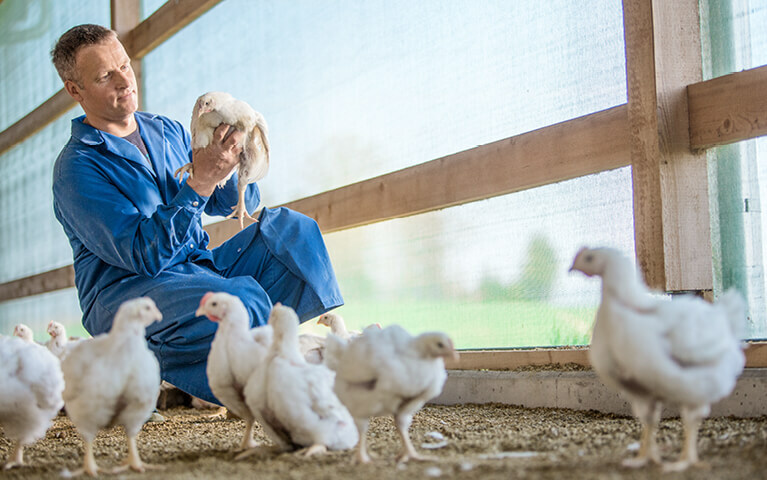 Micarna is among the largest producers of fresh meat, charcuterie, poultry, fish and egg products in Switzerland. Whenever possible Micarna always labels animals for which rearing goes beyond the legal requirements. Contemporary working conditions and constant development and training are a matter of course for Micarna employees. At Micarna, apprentices receive more than just a basic education in their profession – they head their own company. No other land embodies quality on as many levels as does Switzerland. Whether in terms of precision or safety – the “Made in Switzerland” seal of quality promises top-rate services and trustworthiness in addition to high-quality contents. As a successful, traditional company we are characterised by our sources. We pay attention to the local anchoring of the Micarna plants and rely on the know-how of our regional partners. In this way, we keep transport and delivery routes as short as possible and thus are able to specifically promote seasonal and regional specialties. Micarna was launched in Courtepin around 60 years ago. The leading meat processor has written numerous stories since then, which have now been compiled in an anniversary book. Celebrate with us and experience a bit of Micarna history. Micarna presented their Pop-Bugs for the first time at the Anuga food fair. The original insect product was also honored with the innovation prize as part of the “Taste 17” exhibition as well as with the “Show Star” award by the food magazine “Lebensmittelpraxis”. 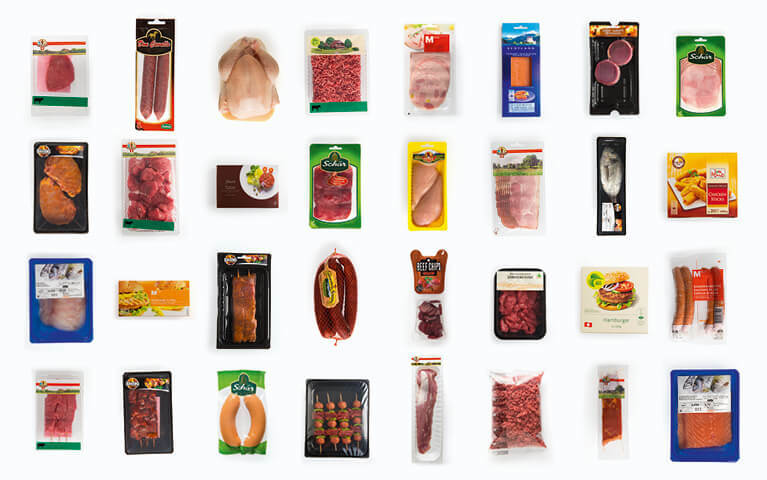 Micarna offers more than 4,500 different products: from fresh meat to poultry, fish and seafood, to charcuterie and convenience articles. Our 90 per cent of our animals originate in Switzerland, half of them from label rearing. That means from operations that go beyond the legal framework conditions. Professional training is important to us. That is why apprentices at Micarna are given their own island for professional training. There are 18 different professions to explore on Mazubi Island. 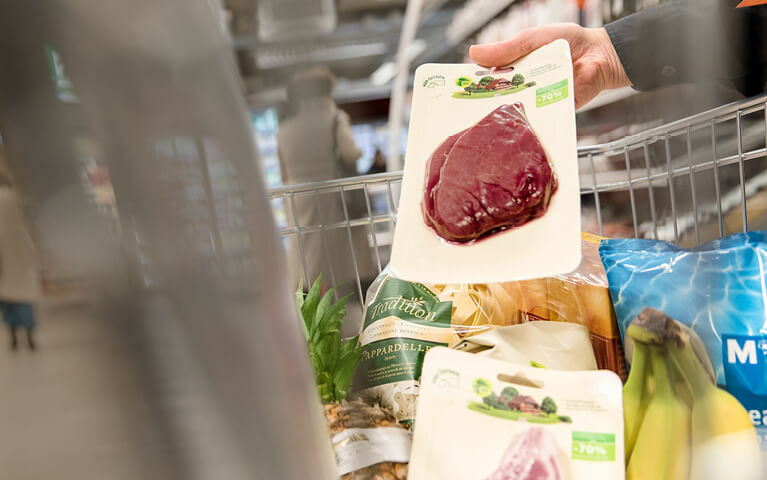 Packaging innovations, insects on the plate or modern agricultural models in animal rearing: innovation means more than just a new product at Micarna.